Extra sleek and extra chic is the only way to describe the Brass and Matte Black Floor Lamp. 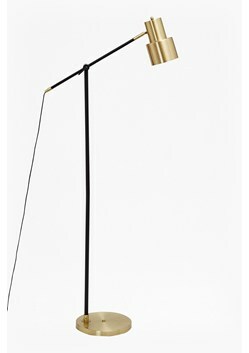 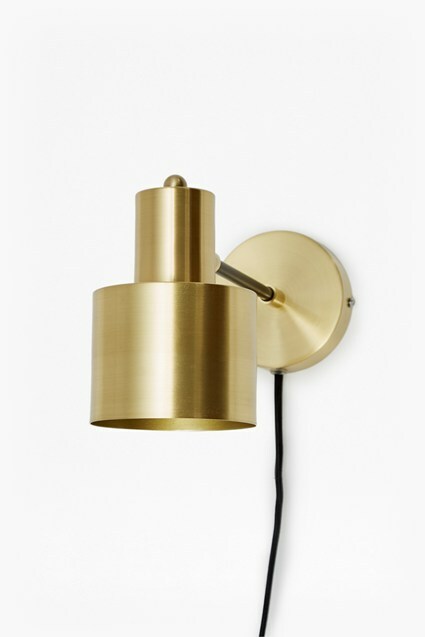 The industrial matte black neck and stem is offset with high-shine brass fixtures — ideal for modern living spaces. 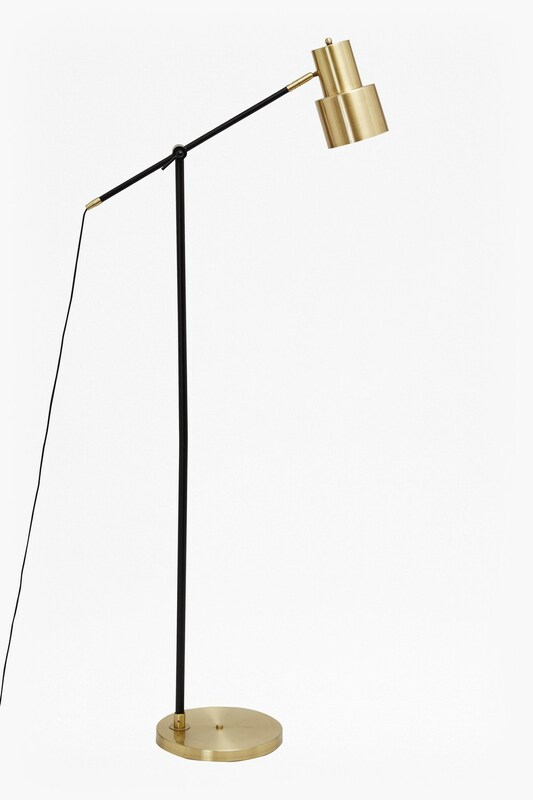 Safely adjust the lamps neck and stem to shed light in the desired direction and match with its coordinating table lamps for a finished look.